For more info on the building; Here’s a link to the PennLive story for history of the building. What is so great about this space is that it is light, bright, and clean. 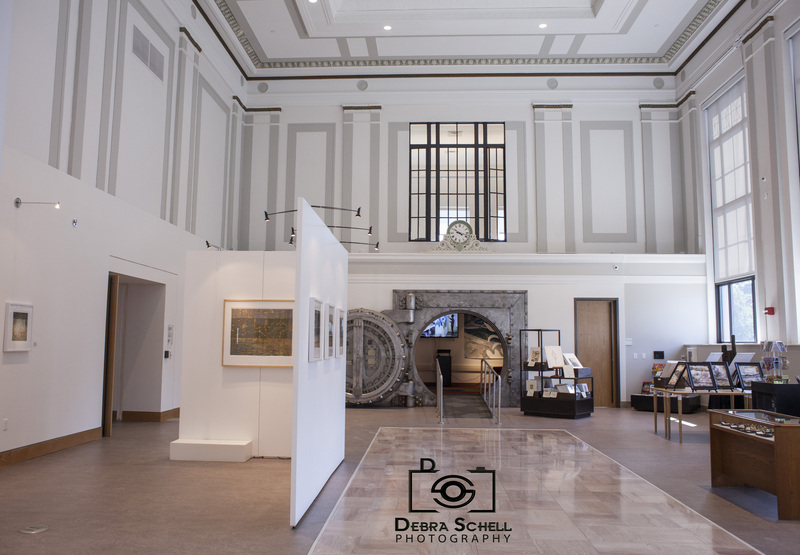 Like an art gallery should be, it allows the visitor to explore the art without distractions. Minimalistic designs. It inspires me to be a better artist, to be more aware of my surroundings, and to focus on details and how each piece is unique. 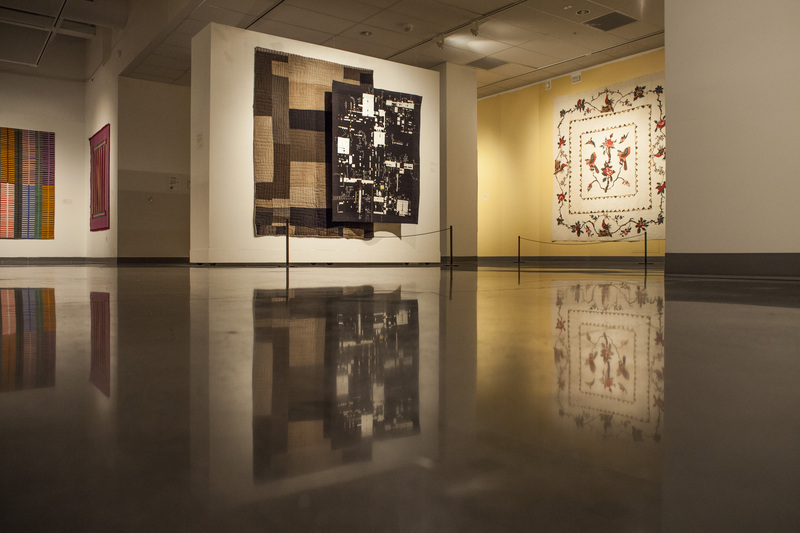 My most recent discovery was that I really enjoyed the quilt show currently on exhibit on the second floor of SAM. When hearing about it, I was less than thrilled. But after going up and taking a walk around, I found myself amazed by the details, colors, patterns, and creative style of each quilt. Truly works of art. The exhibit runs until Aug. 30. 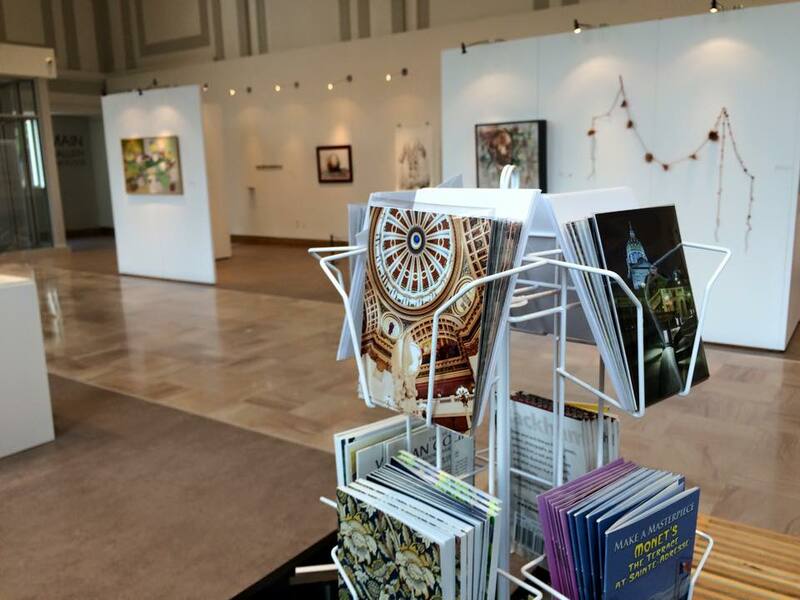 I’m lucky enough to sell some of my artwork in the gift shop along with some note cards featuring my photographs of the Harrisburg Capitol and other landmarks. Get to SAM to get Inspired! Previous Post Support Gamut Theatre’s New Home Next Door ~ Speak up, tell your story! Here’s Mine.